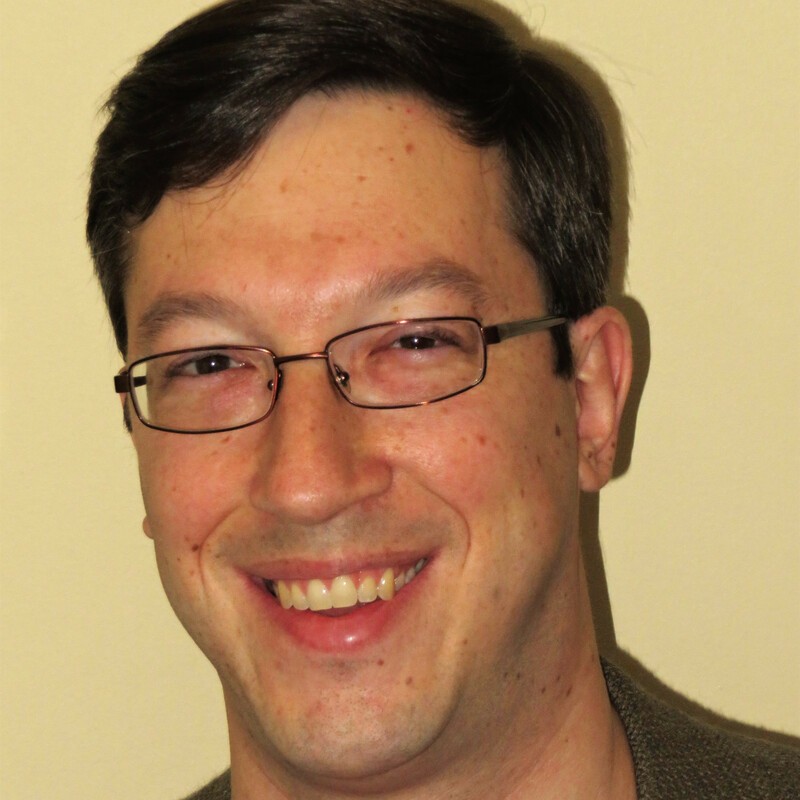 One of online poker’s opponents on Capitol Hill has decided not to run for re-election next year. 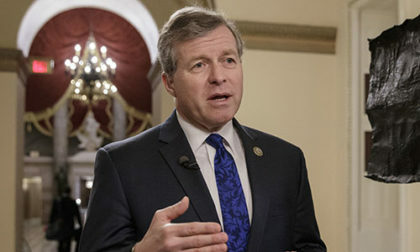 Representative Charlie Dent (R – Penn. ), announced last week that he had been ruminating on this sort of decision since the government shutdown in 2013, and after he “looped in a small group of immediate family, friends and senior staff,” came to the conclusion in mid-summer that this term would be his last. Regrettably, that has not been easy given the disruptive outside influences that profit from increased polarization and ideological rigidity that leads to dysfunction, disorder and chaos. But I have also had a stake in major legislative accomplishments: budget agreements that prioritize our federal commitments, pro-growth trade and tax policy, initiatives to advance medical innovation and research, major infrastructure investments, and policies that secure our homeland. I promise to continue my role, both inside and soon outside of government, of giving voice to the sensible center and working to solve problems for the American people through smart policy – the product of negotiation, cooperation and inevitably, compromise. Dent has served as the co-chair of the Tuesday Group Caucus, the non-descriptive group of about 50 moderate Republicans. The group was founded in 1994 with about 40 members as a way to balance out the increased tilting to the right of Republicans in Congress. Despite Dent’s position as a “moderate,” his stance on internet poker is typically reserved for the more conservative members of the legislature. That is, he hates it and wants it formally banned on the federal level. The way he has been and plans to go about banning it is extremely sketchy, though. As readers of this site probably know by now, the Department of Justice’s Office of Legal Counsel (OLC) issued a clarification of the Wire Act in late 2011. The Wire Act was originally penned 50 years earlier to curb organized crime by making it illegal to conduct sports betting of telecommunications lines. With the rise of internet gambling, though, it was informally interpreted by the DoJ to include all online gambling, not just sports betting. The OLC’s clarification fixed that, stating that the Wire Act only applied to sports betting. This opened the door for states to legalize and regulate online gambling within their borders and to this point, Nevada, Delaware, and New Jersey have done so. This also infuriated Las Vegas Sands CEO Sheldon Adelson, who is scared that online gambling could hurt his brick-and-mortar casino empire. As such, Adelson and his band of merry men whipped up the Restoration of America’s Wire Act (RAWA), a bill which would legally impose the DoJ’s previous, incorrect interpretation of the Wire Act, banning all online gambling in the United States. Adelson got recently retired Rep. Jason Chaffetz (R – Utah) to introduce the bill in the House and Senator Lindsey Graham (R – S.C.) to introduce it in the Senate. Chaffetz even held a couple hearings on the topic, but RAWA has not gone anywhere, as politicians on both sides of the aisle see it for the crony capitalism that it is. Dent, though, wants to enact RAWA in a much sneakier way, by tacking RAWA-like language onto an Appropriations bill. Last year, Sen. Graham tried to do it in the Senate, using language that would nullify the OLC’s Wire Act clarification. The same thing had to happen in the House for it to work, though, so it was Dent who gave it a shot. Dent’s colleagues, though, sniffed it out before he even introduced it and disapproved, so he knew it was going to fail. To save face, and possibly stay in Adelson’s good graces, he still introduced the amendment, but immediately withdrew it. According to a report from the Competitive Enterprise Institute this summer, Dent intends to try it again this year. He hasn’t done it yet, but it is scary that a politician could just sneak such language onto an unrelated, must-pass bill in order to avoid any sort of debate or scrutiny. The interesting thing about Dent being the one to do this is that his home state of Pennsylvania is drawing closer to legalizing and regulating online gambling and there is much support to do so in the state legislature. So why would Dent want to torpedo something that could greatly benefit his state’s economy? Well, it could very well be because Dent represents Pennsylvania’s 15th District. That district includes the city of Bethlehem, which is where Adelson’s Sands Bethlehem Casino is located. Perhaps Dent wants to keep Daddy Shelly happy? Perhaps. Though Dent positions himself as a moderate Republican, he certainly falls on the extreme conservative side of the online gambling issue, so his retirement from Congress is a most definitely an excellent development for poker fans.